This concealer is amazing! I have really fair skin (To give you an idea of how pale I am, I'm the lightest shade in most foundations) and I really like this concealer. 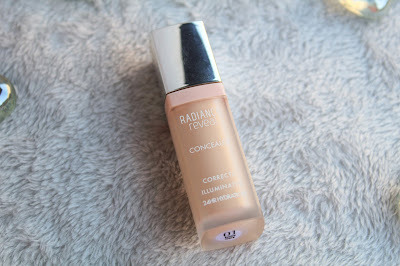 When I first applied it I was slightly scared because it was a little thicker than my regular concealer (Collection Lasting Perfection) and it also had a more yellow undertone to it. However, once blended in, this concealer is just fantastic. Once I applied this concealer I knew it would not be drying. It isn't a really thick consistency but it is not too thin and watery. It has a smooth texture and blends out beautifully. The concealer does have a perfume smell to it but I like it, and it kind of smells like watermelon! This is the perfect shade for me, even though when swatched it can look a little bit darker. I have the shade 01 Ivory and I find that the yellow tones help to highlight under my eyes and the concealer does not oxidize on me at all - bonus! 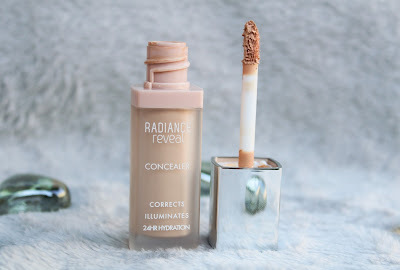 The way that I apply this concealer is jsut by using the doe foot applicator and I create a triangle shape underneath my eyes, I find that this is the best technique for me. I then would normally go in with a beauty blender but I did try this concealer out with both a beauty blender and a brush and they both work just as well. 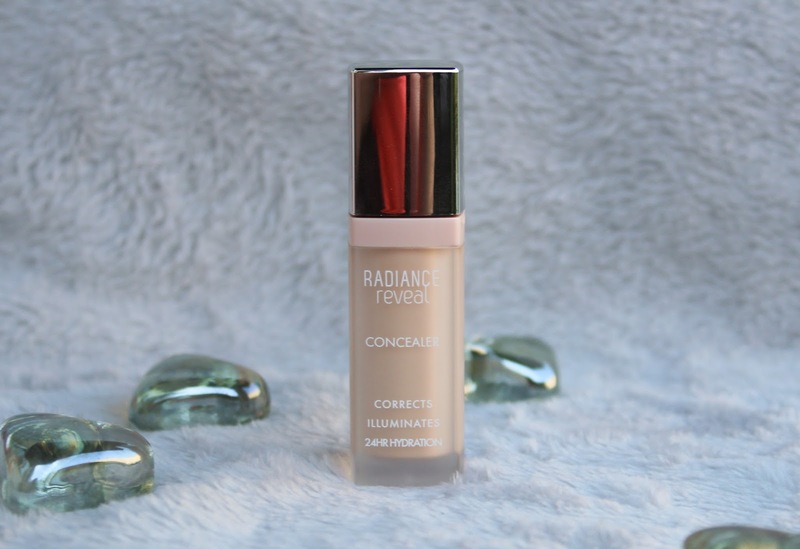 The concealer blends in lovely and it dries down to a semi-matte finish and I noticed that it doesn't settle or crease in the fine lines under my eyes, again, bonus! - Budget friendly price - only £7.99 at boots which you can buy here. 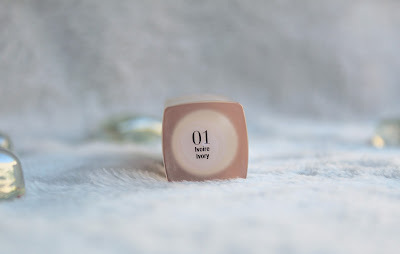 - There are only 3 shades out at the moment, they are 01 Ivory, 02 Beige and 03 Dark Beige. Hopefully they will release a few more shades soon. Overall, I would definitely recommend this concealer to everyone. Especially if you have dry skin. Have you tried this concealer and do you like it? Or have you been considering trying this out?